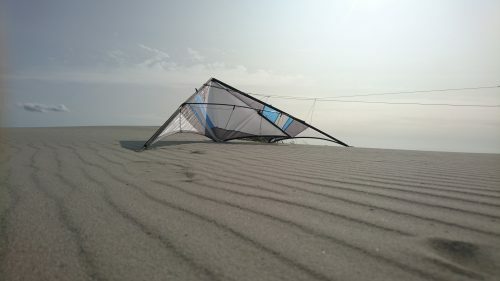 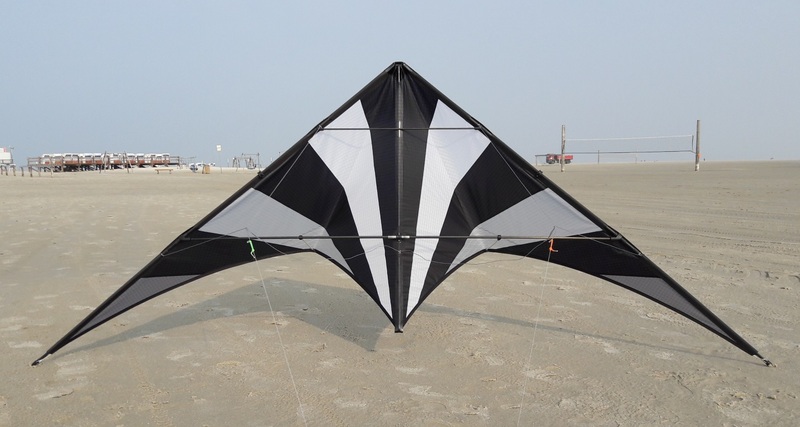 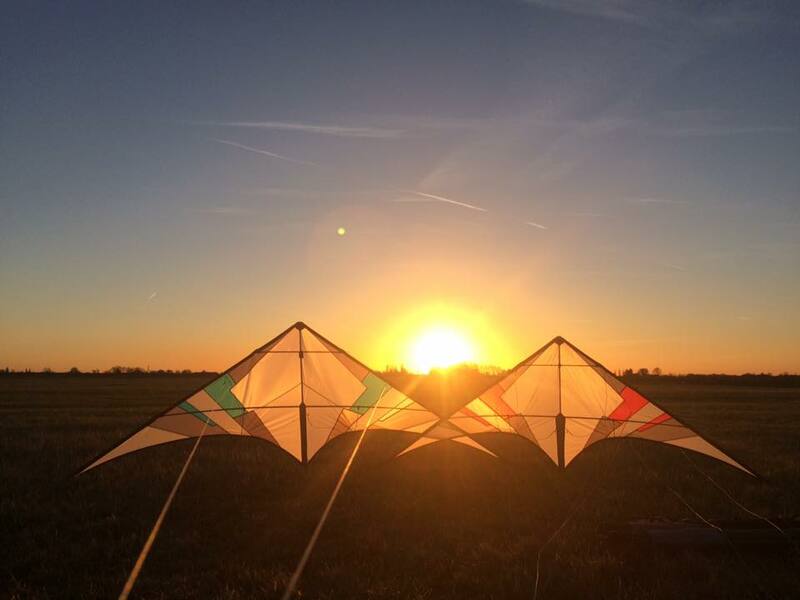 Open Source Trickkites episode 15 features l’Organic, a trickkite design by Christian Derefat. 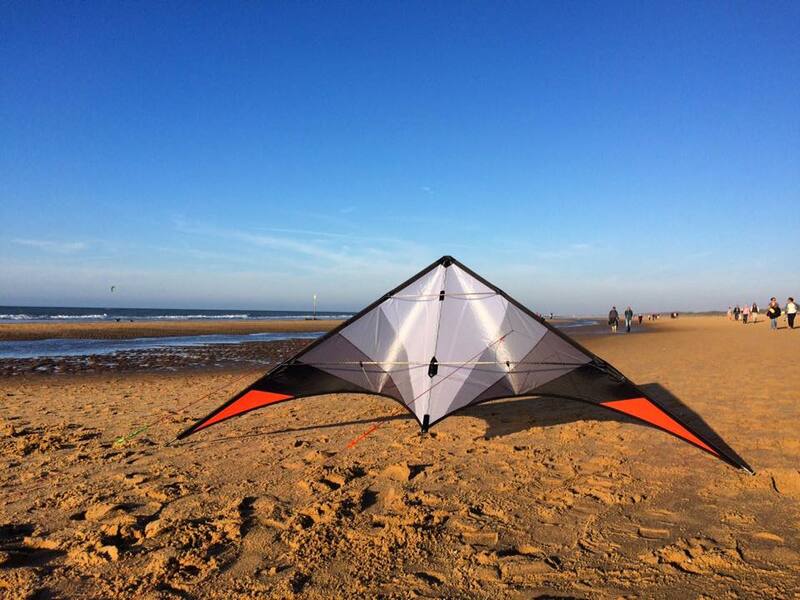 This is the scaled up 108% version flown at the Katwijk beach. 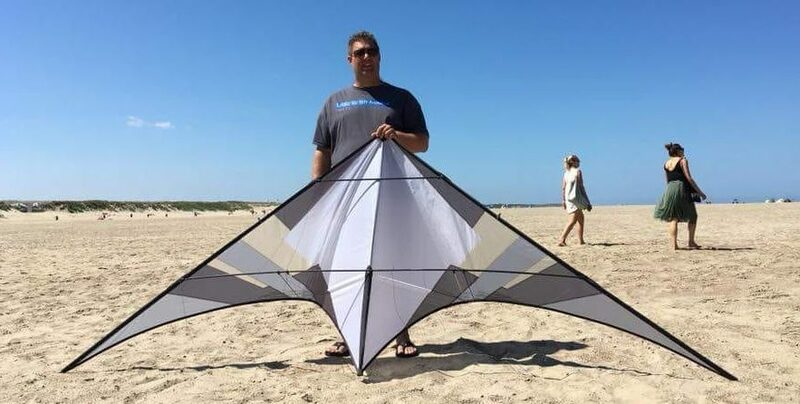 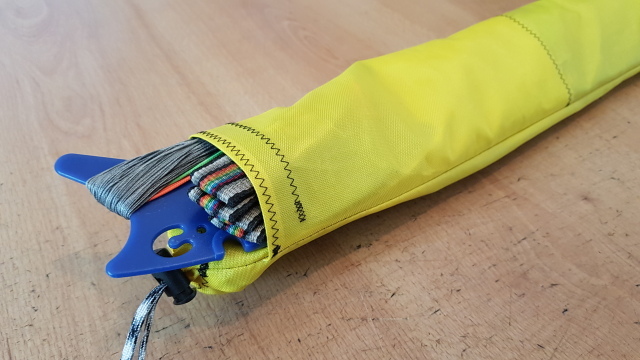 Thanks to Krijn Hemminga for providing the kite.